By buying this product you can collect up to 4 points . Your cart will total 4 points that can be converted into a voucher of 4,00 zł . 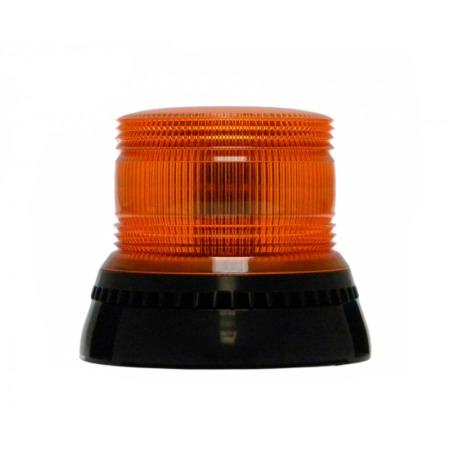 The LFB Range is the Brand New LED Beacon from LAP Electrical. 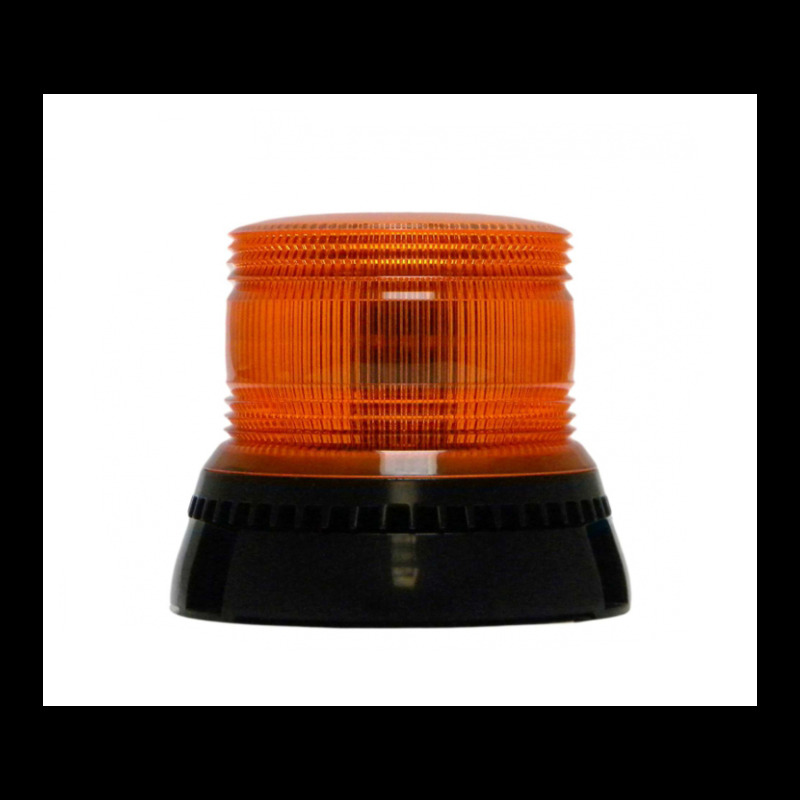 The Dual Voltage LFB has four R65 Approved Flash Patterns, Robust Polycarbonate Fresnel Lens and 12 x 3W High Performance LEDs.